A touchpad or trackpad is a pointing device featuring a tactile sensor. 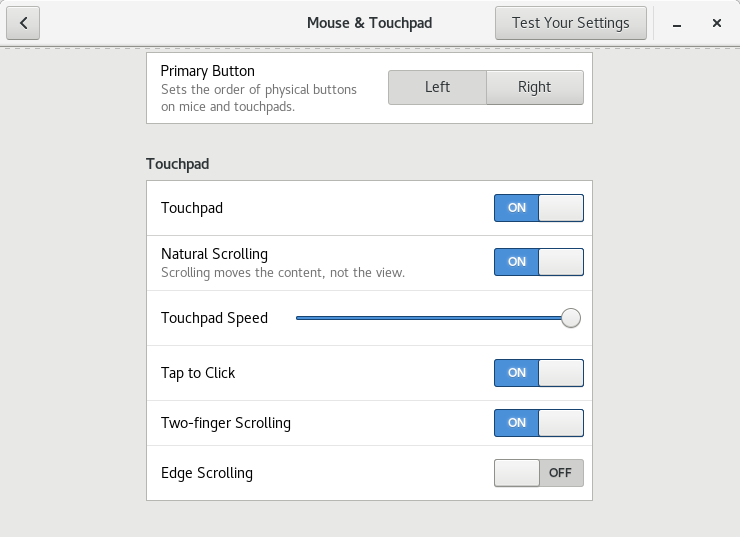 I want to get tap to click work with FocalTechPS touchpad of ASUS laptop. Other natural features later: double-tap, ... In Fig. 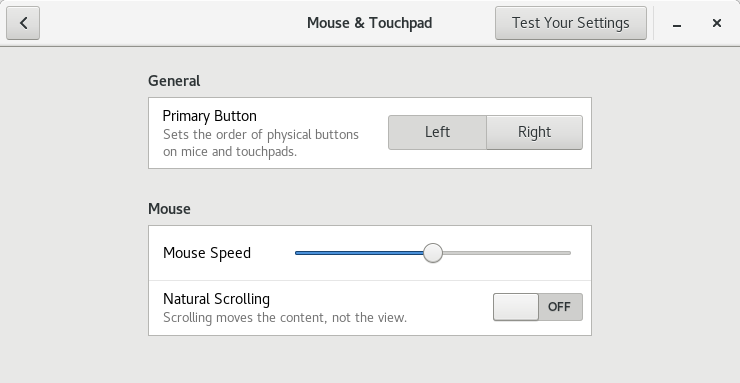 1, you see that the system does not even notice Touchpad drivers, compare to Fig. 2 in the differential solution with Wayland. Doing egrep -i 'synap|alps|etps|elan' /proc/bus/input/devices based on the SynapticsTouchpad Debian documentation gives blank. Going the file manually through, I find the following. Maybe, related here. Bugs related in the application of the reverse engineered approaches here. No integration in the kernel has been done yet, etc discussed here. No focaltech-dkms exists anymore, and not maintained. two finger scrolling is opposite now than previously in X11, also shown as reseted Natural Scrolling setting. Set Natural scrolling of Fig. 2 to off to have equivalent settings as in Fig. 1. Not the answer you're looking for? Browse other questions tagged debian x11 drivers touchpad focaltech or ask your own question. How to Calibrate Caret-Cursor's position when unstable Cursor in Debian? Why Mouse Activates 3D Image in non-evaluated NB of Debian Mathematica? How to reproduce logs about desktop freezing on second-click in Debian Stretch Gnome Wayland?